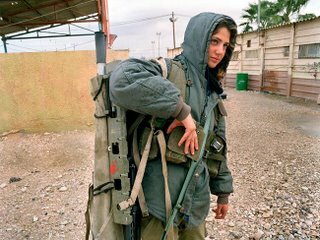 This image is of an isriali Army Girl ! See the the innocence in her eye's! Current Song :: "Jaana O meri Jaana.."